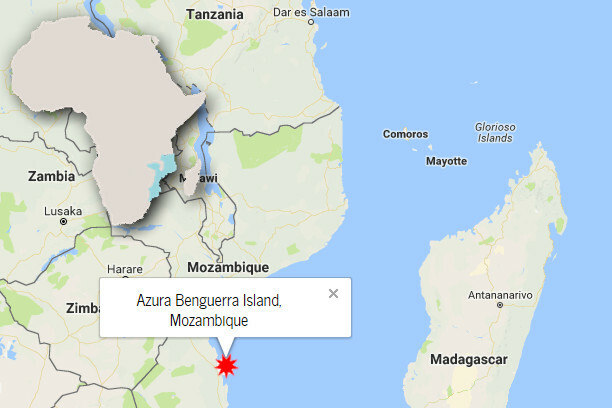 Benguerra Island is the second largest island in the Bazaruto Archipelago, lying slightly northeast of Vilanculos. Azura Benguerra is nestled among the indigenous flora along an untouched stretch of white sandy beach. There are daily to Vilanculos from either Johannesburg or Nelspruit, South Africa. A 10-minute scenic helicopter flight, max 4 passengers at a time followed by a short walk to reception brings you to your luxurious destination. The Presidential Villa has its own private helipad. Azura Quilalea is one of the southernmost islands in the beautiful Quirimbas Archipelago. It is a hidden gem, a private and wholly uninhabited island paradise surrounded by a marine sanctuary. Fly from Johannesburg, Nairobi or Dar Es Salaam. An overnight stay in Pemba may be required due to the late arrival of flights. 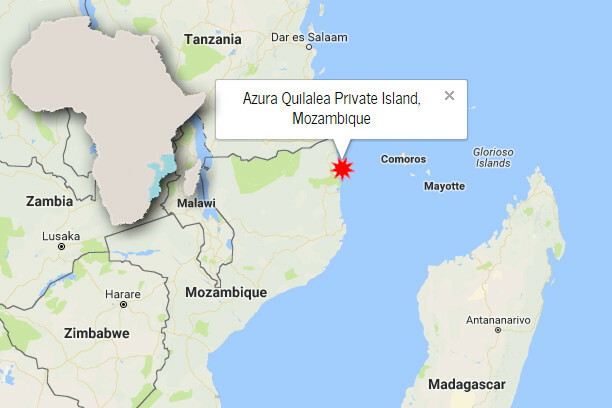 Guests are met at Pemba International Airport by a member of the Azura Quilalea team and taken to the Eurocopter where they fly directly to Quilalea Island.